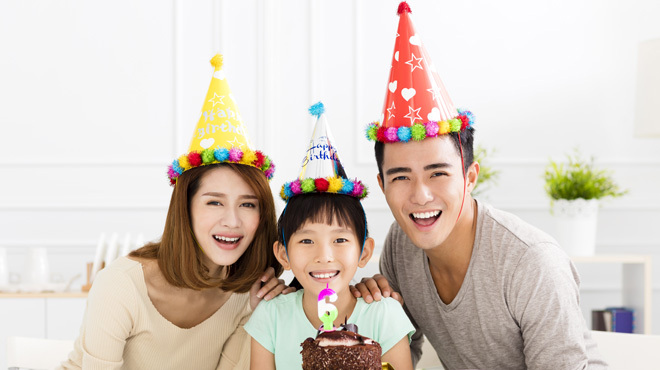 Birthday celebration means a lot to kids and therefore spend the special day with your little ones at Hong Kong Gold Coast Hotel for a memorable stay. 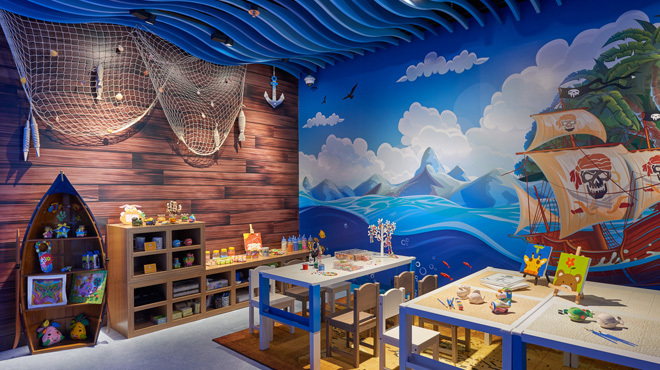 The package includes one night's accommodation with birthday cake, birthday gift, breakfast buffet for two adults and one child, and access to Sharks and Pirates Adventure Zone. Subject to a 10% service charge. Applicable to the birthday month of the child guest only. 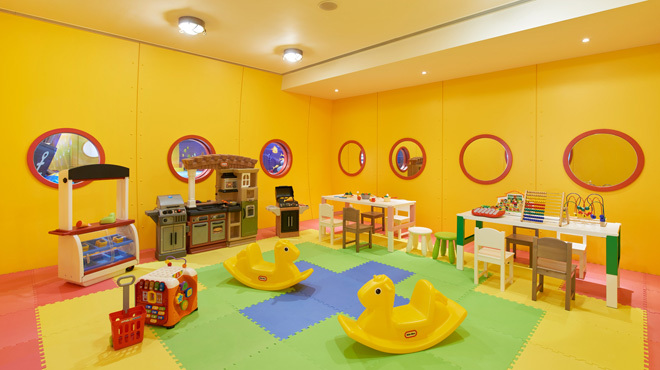 Each room only allows a maximum of two adults and two children aged 11 or below. 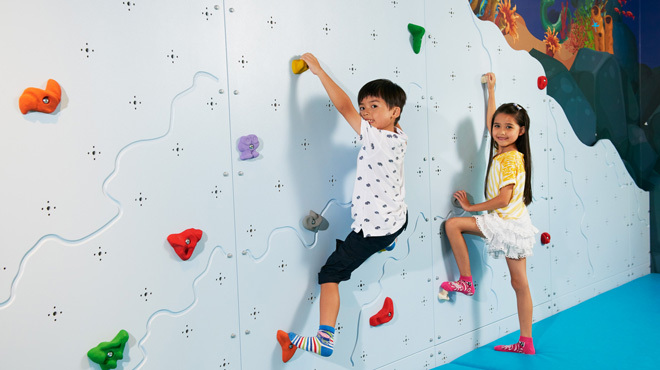 The above offers are applicable to two adults and one child aged 11 or below. Additional charges will be imposed on other guests. The above offers cannot be used in conjunction with other offers. 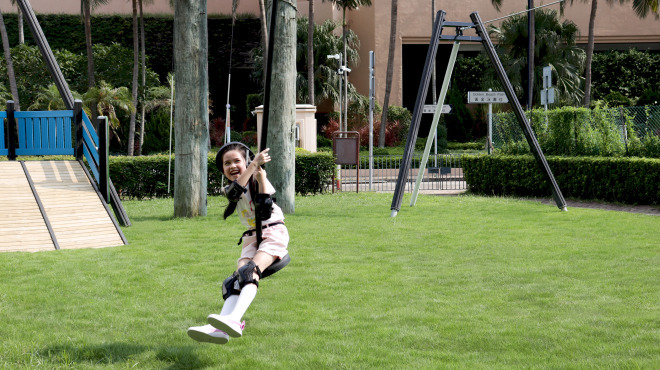 Gold Coast Zipline is applicable to one child aged 6 or above. 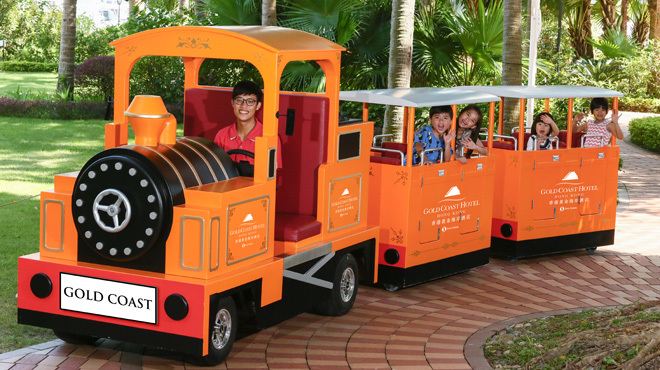 Mini Train Ride is applicable to one child aged 3 to 9. 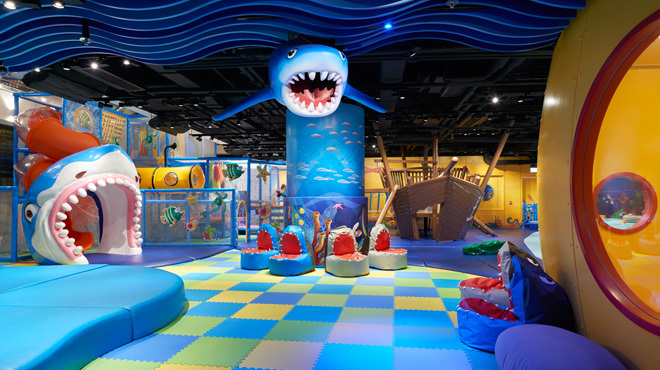 Complimentary access to Sharks and Pirates Adventure Zone is applicable to one child aged 11 or below only (one complimentary session except Arts & Crafts Corner). 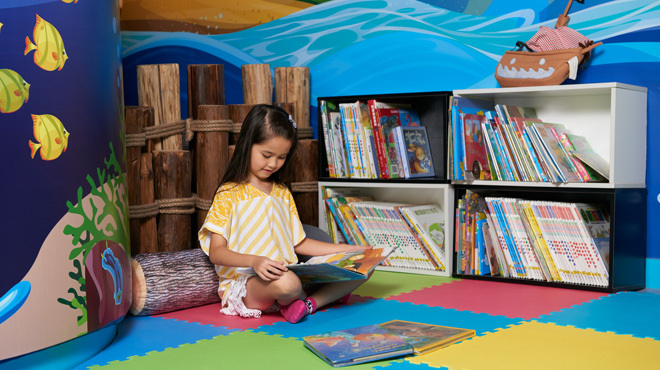 Free use of swimming pools is limited to a maximum of two adults and two children aged 11 or below. Amendment or cancellation made less than 72 hours prior to the arrival or in case of no show will incur a charge equivalent to the first night room rate with service charge. All hotel services and offers are subject to availability and the hotel's confirmation. 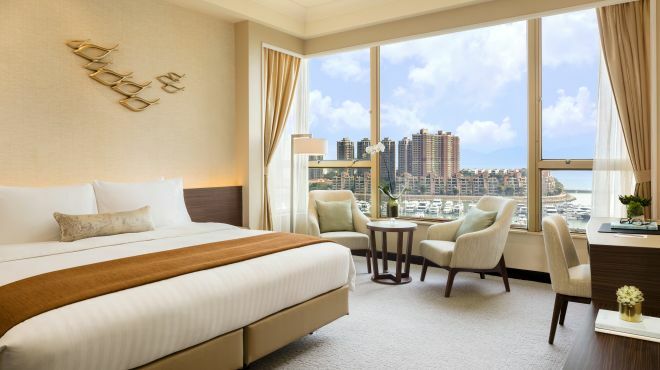 In case of any disputes, Hong Kong Gold Coast Hotel reserves the right of final decision.